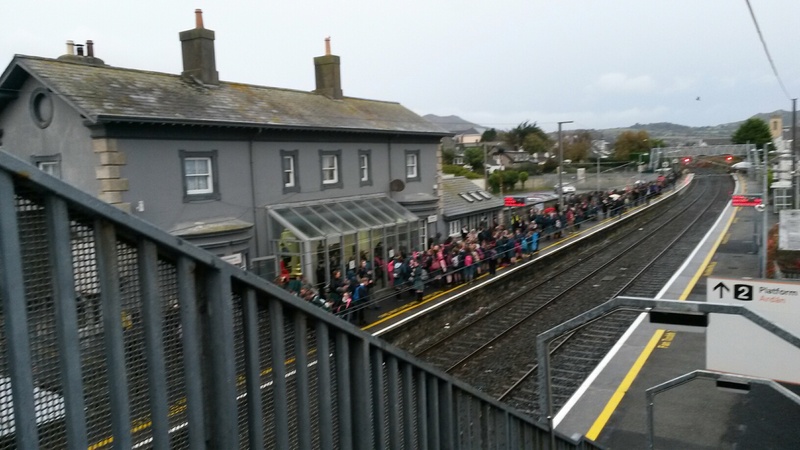 Irish Rail agrees to provide staff to help during any Greystones DART disruption. 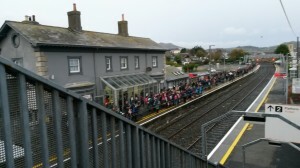 I found that during DART disruptions in Greystones no reliable information was provided as the station was often unmanned. The electronic station sign conflicted with the ‘Trains Live’ App and there was no announcement. This meant that passengers did not know to take the bus which stopped across the road. I wrote to the Chief Executive and after some reminders he has apologised and agreed to a protocol that if there is disruption they will send staff who can advise waiting passengers about alternative busses or other transport. ‘generally the DART is reliable but people, especially the many visitors on it, are confused when disrupted and no information is provided. This will help passengers find alternatives’ said Cllr Derek Mitchell.